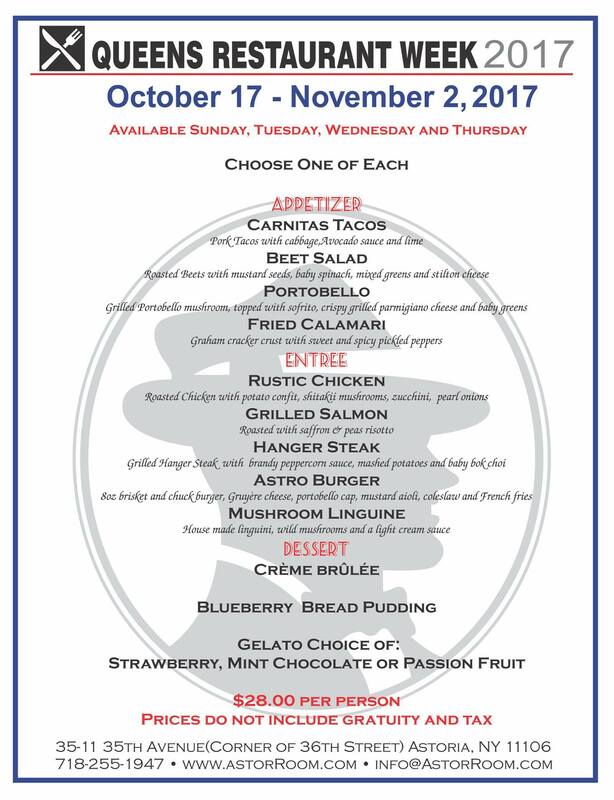 ♨️♨️: three-course Lunch $14 & Dinner $28. 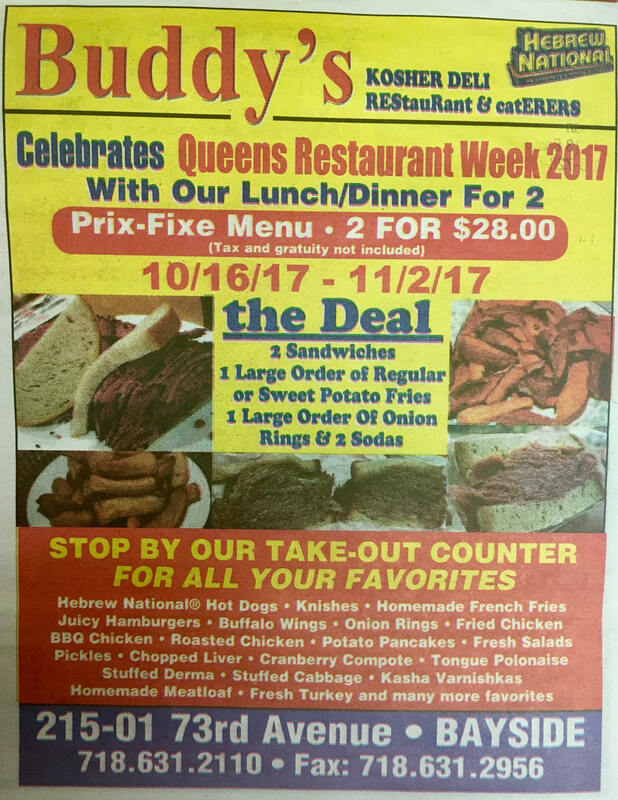 Other deals are otherwise specified. 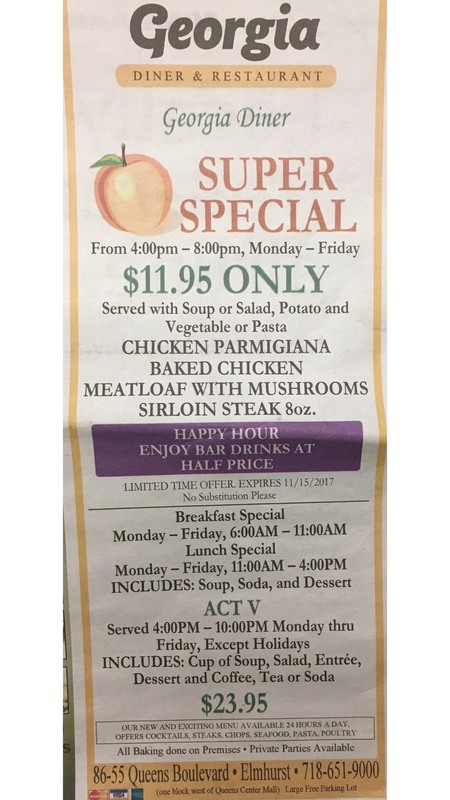 *Restaurant specials may vary. 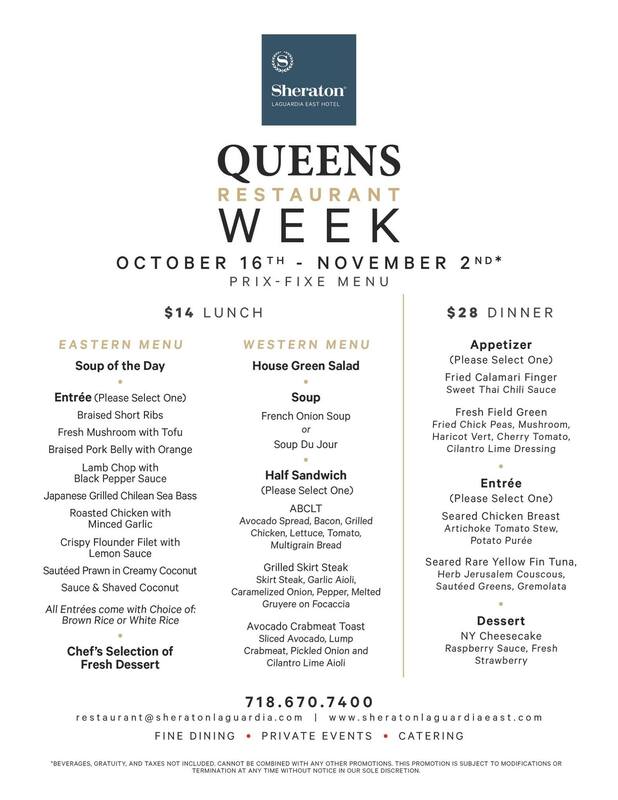 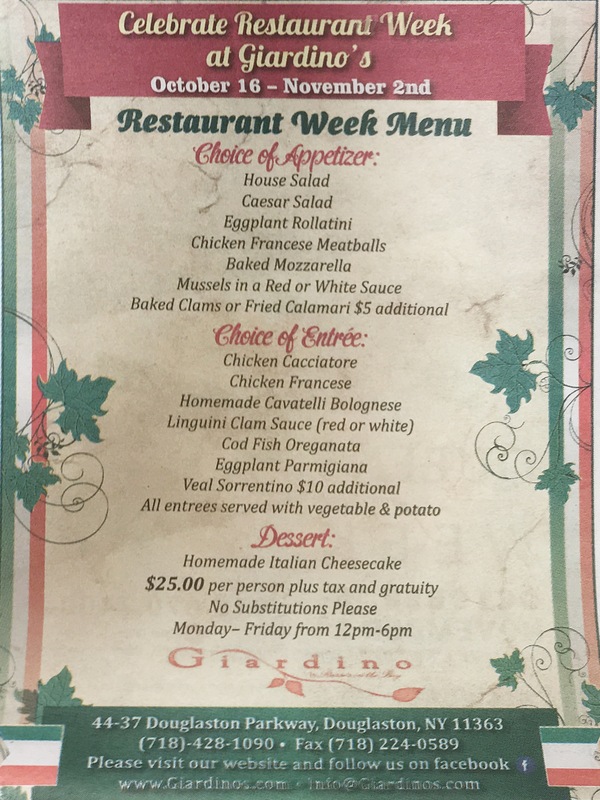 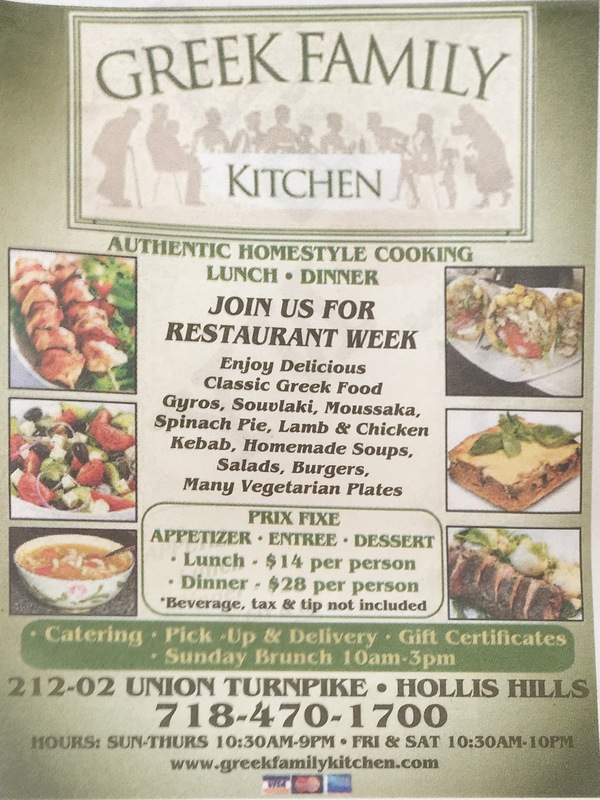 Contact the restaurant prior to dining to learn of their pricing options during Dine in Queens Weeks. 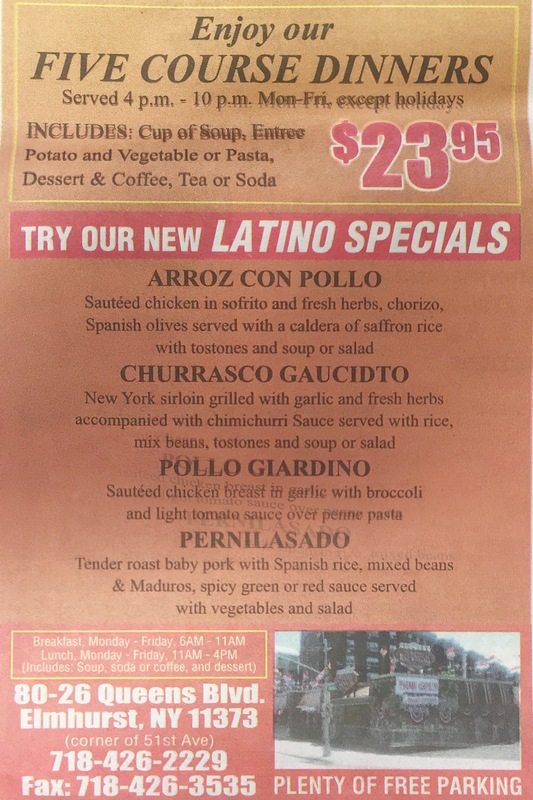 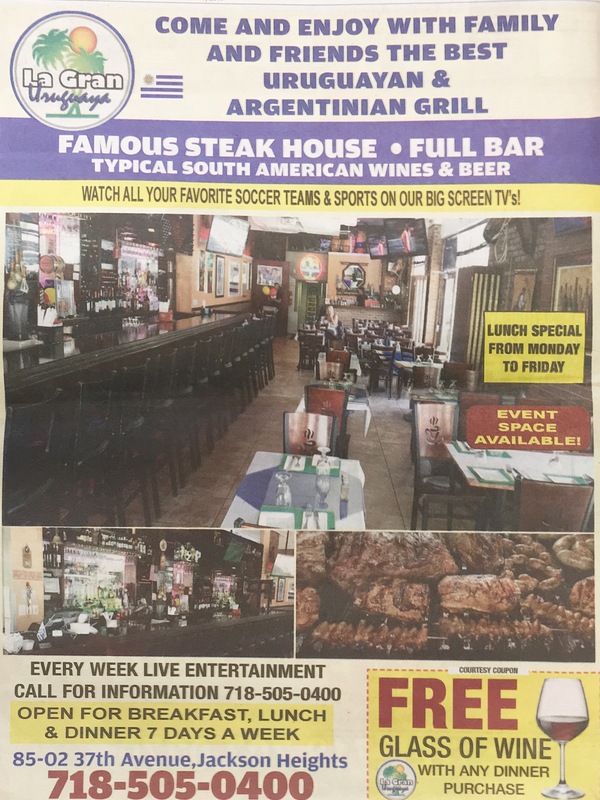 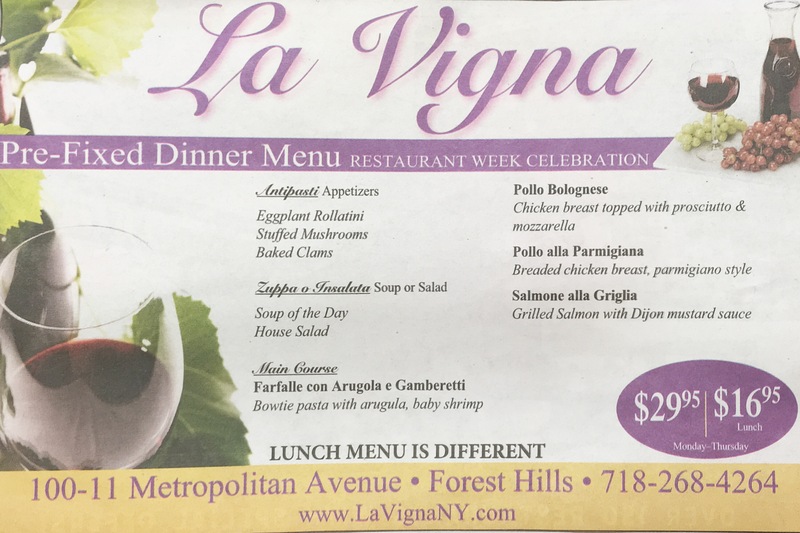 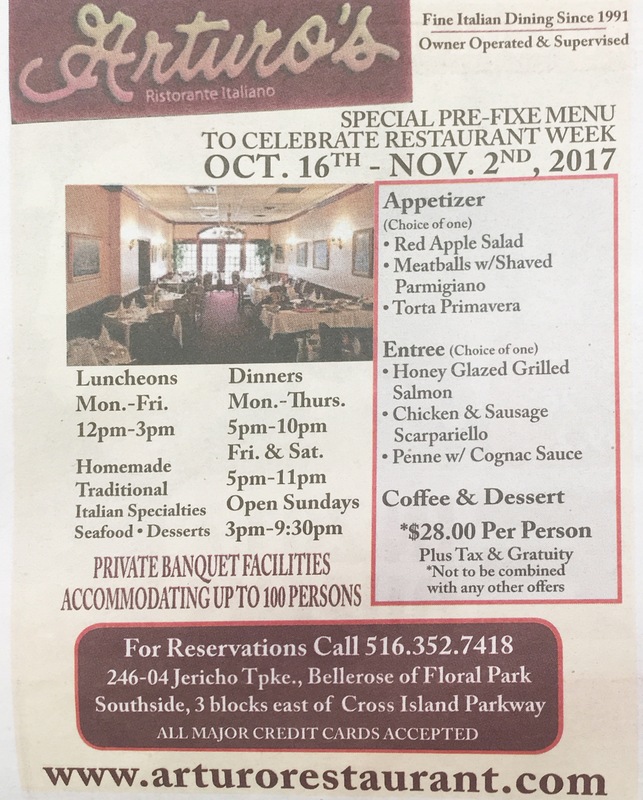 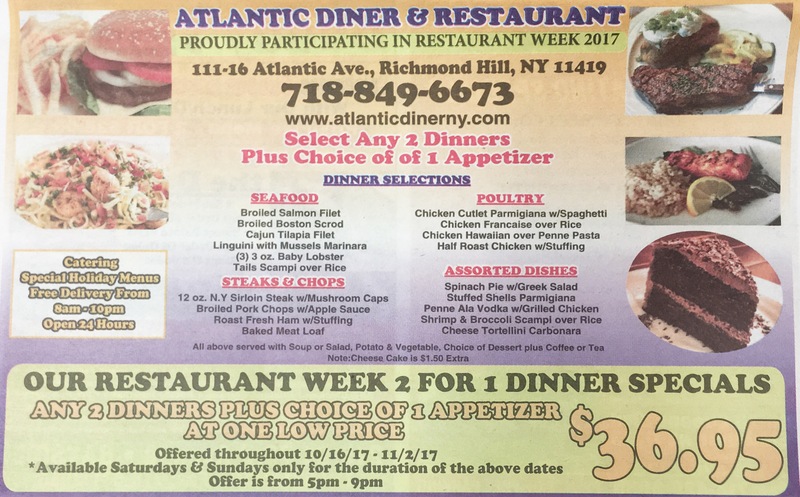 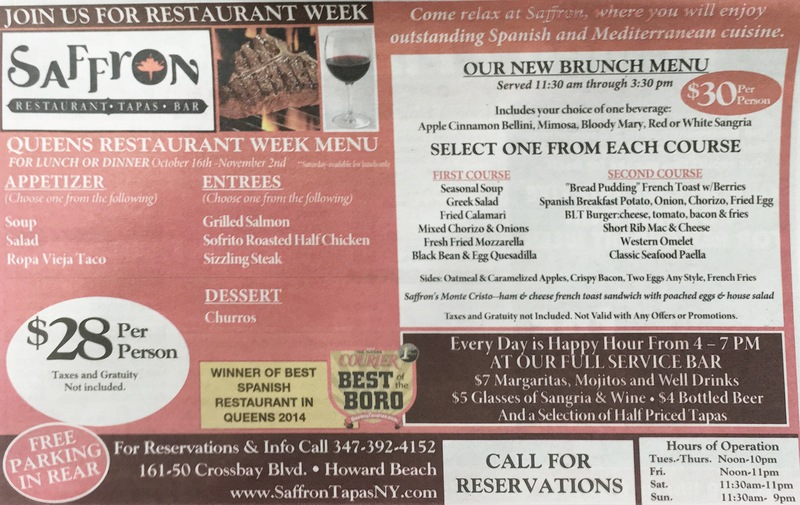 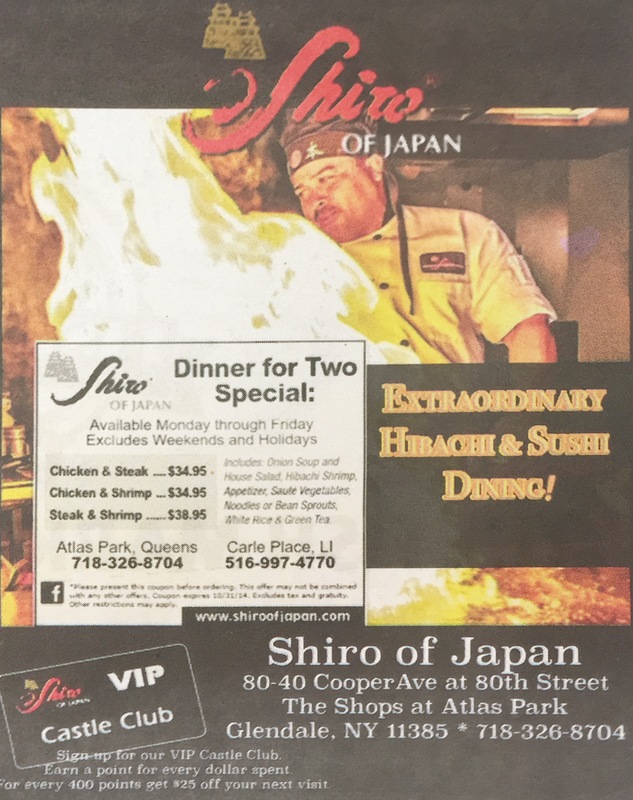 Please note that not all Dine in Queens restaurants offer specials as they participate in order to advertise. 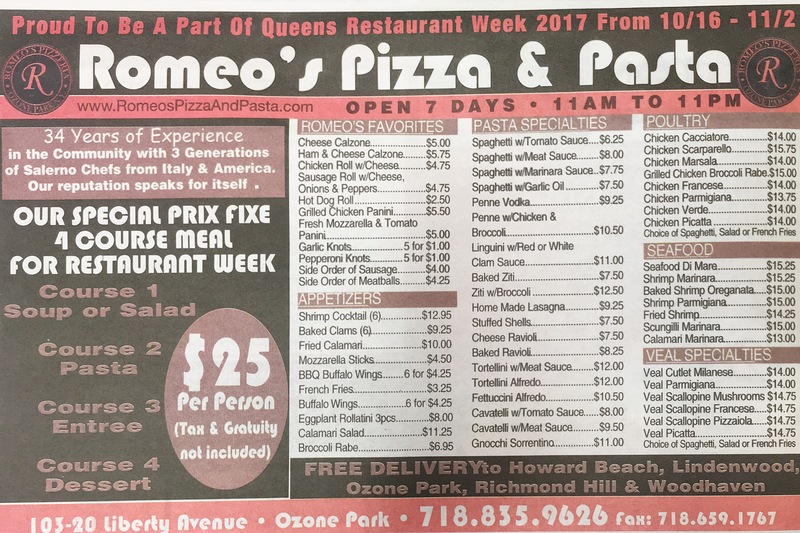 All questions should be directed to specific restaurants. 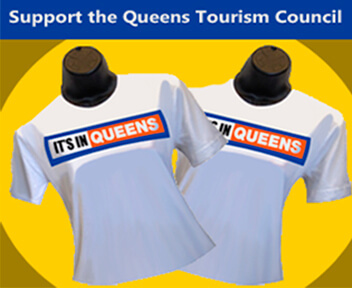 The QEDC/Queens Tourism Council is not responsible for the offerings of participating restaurants.